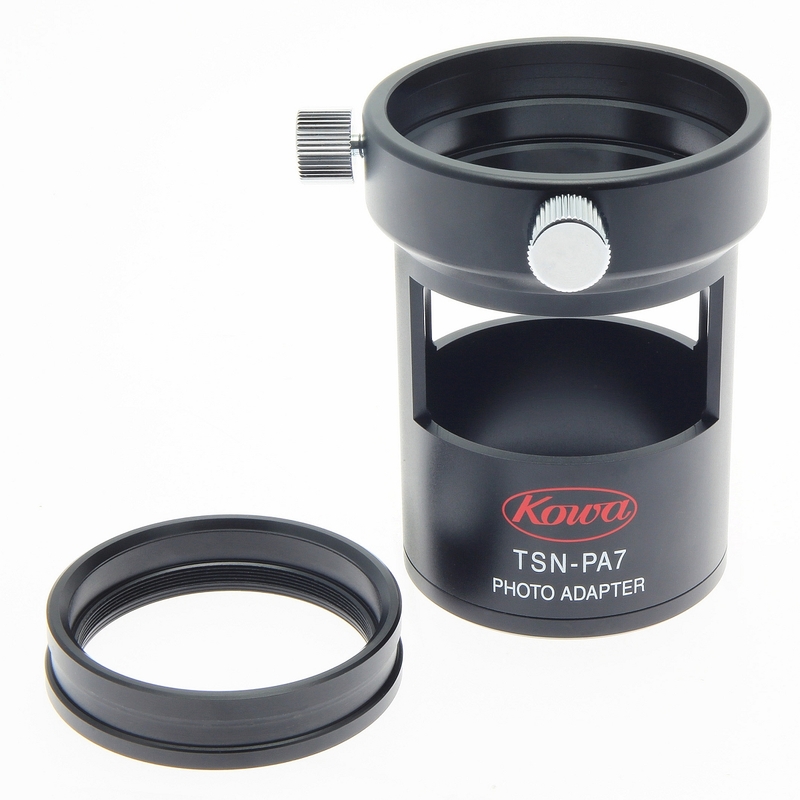 The Kowa TSN-PA7 DSLR Digiscoping Adapter attaches your DSLR camera body directly to the body of a TSN-880 or a TSN-770 Spotting Scope via a T2 mount. 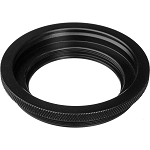 Using this adapter will enable your DSLR camera to harness the scope's full zoom range and have up to 2570mm of focal length with the TE-11WZ Eyepiece and up to 2750mm of focal length with the TE-10Z Eyepiece. 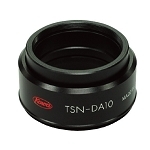 To mount the TSN-PA7 adapter onto a scope, first thread the included collar ring directly onto a body of a scope, before attaching an eyepiece. Next, thread an eyepiece onto the collar. 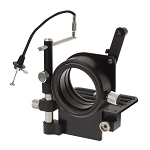 The adapter slides over the eyepiece and locks to the collar with locking screws. 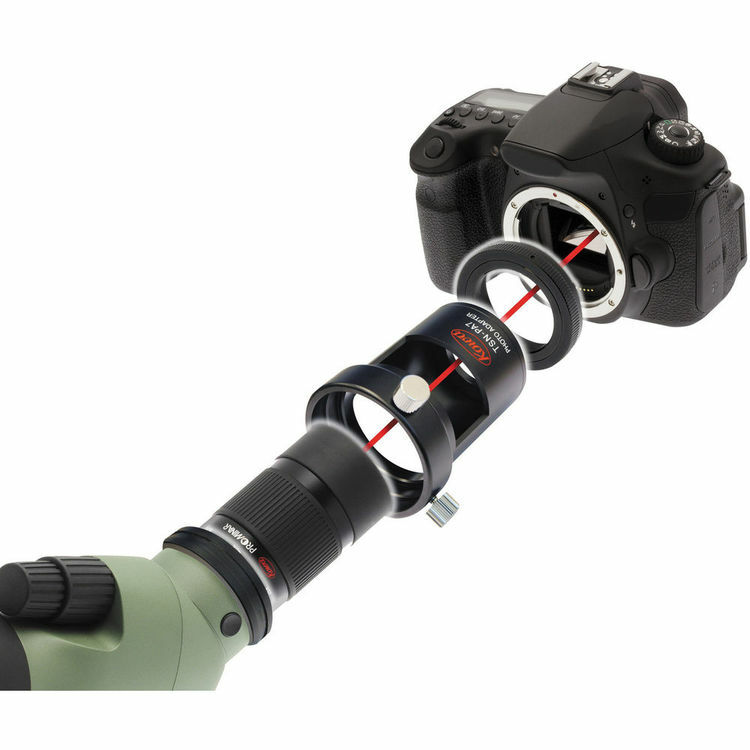 This configuration allows for quickly attaching and releasing your camera from your spotting scope. 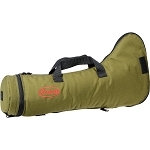 In this way, you can easily switch between viewing and photography modes. 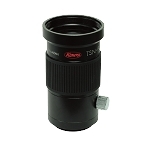 The Kowa TSN-PA7 adapter could also be used to attach your DSLR camera to a TP556 Prominar 500mm f/5.6 FL Telephoto Lens. 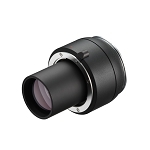 This configuration requires a TP-88EC1 Prism Unit and one of the zoom eyepieces: the TE-11WZ or the TE-10Z.